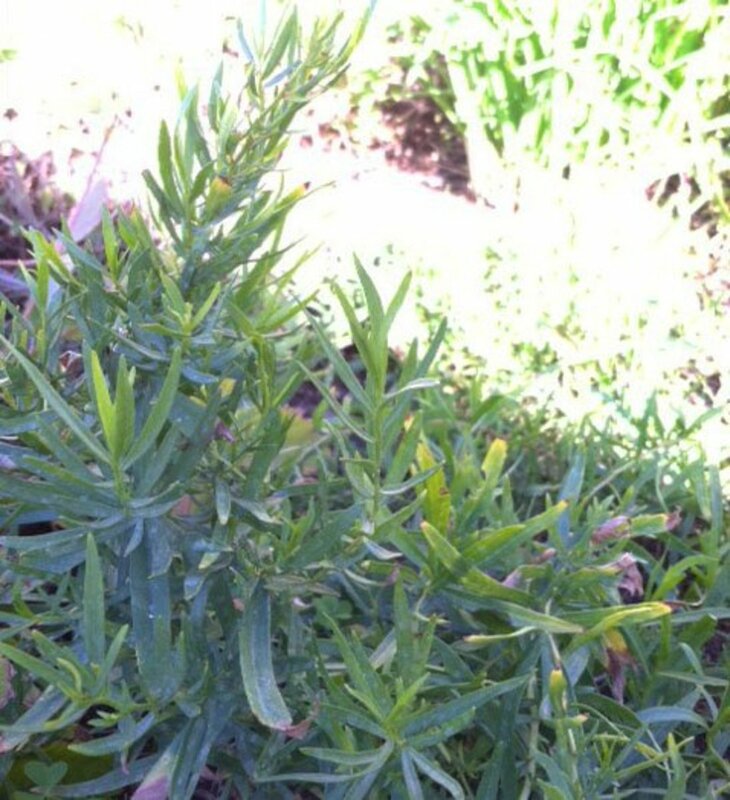 Growing French tarragon in the garden can be tricky; tarragon is often finicky, hates wet roots and being disturbed. Yet with some care and caution, you can grow a thriving French tarragon patch that will keep you well-supplied with green leaves through the spring and summer months. French tarragon looks nice in a kitchen garden raised bed, or as a part of an herb garden. But some herbs, like oregano, spread quite quickly and can choke out a tarragon patch. When planting among herbs, try to plant tarragon with herbs that are not prone to spreading or you will be spending a lot of time weeding and fighting back the spread! French tarragon is best grown from a starter plant. Look for tarragon from spring through the summer months at your garden center, or order online from a reputable plant nursery. Be sure it is labeled as French tarragon, and not simply as "tarragon." Select planting area or container. Since French tarragon is a temperamental plant to grow in the garden, it is best to place it where you can somewhat control soil, water and temperature conditions. A raised bed in a sunny location, where it can get at least 8 hours of sun, is ideal, or if you live in a climate that experiences frost or snow, plant in a container that can be brought indoors during the winter. Prepare soil. If growing in a container, prepare the bottom of the planter with gravel and fill container with well-draining potting soil. Do not use potting soil with moisture control granules, rather, use ordinary potting soil mixed with ordinary garden soil. 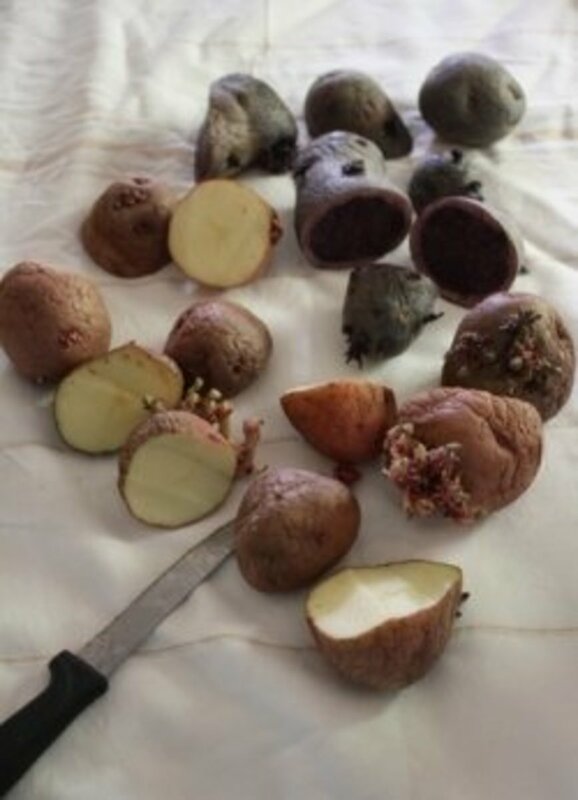 If growing in an outdoor raised bed, prepare the bed with bagged garden soil that is not too laden with manure, which could burn the plant's roots. Also, don't use peat; tarragon prefers slightly alkaline conditions. Prepare planting hole. Tarragon's roots don't like to be disturbed, not even for planting, which means you will need to dig your planting hole so that the soil line meets the top of the soil in the pot. That is, plant the tarragon at the same level it sits in its current pot. Fertilize, maybe. If you are planting in spring, lightly fertilize the planting hole with a good timed-release fertilizer, like Miracle Gro Shake and Feed. If you are planting in winter, you don't need the fertilizer. Likewise, if you're planting late into summer, fertilizer could unduly bother the roots of the plant. Backfill planting hole, water and lightly mulch. Set the tarragon so that it's soil line meets the soil line of the raised bed (or planter.) Backfill with soil, press lightly but firmly so that the plant's roots make good contact with its new soil. Water in and cover with about a half-inch of mulch, just enough to keep the sun off the roots and the soil moist. How do you use tarragon? To keep French tarragon thriving in the garden, it is important to protect its roots. That is, keep the plant well watered but not over watered, and well weeded without disturbing the roots too much. Maintain a light hand with everything you do where the plant is concerned. To weed tarragon, lift up the leaves from the ground and look closely at the soil for weeds. 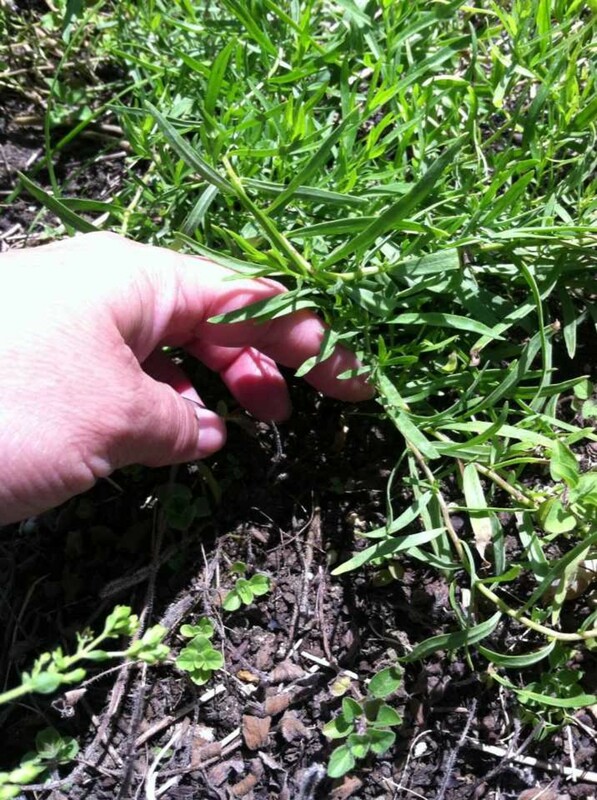 It's best to remove tiny weeds right away, before the weed's roots can entangle with the tarragon's roots. 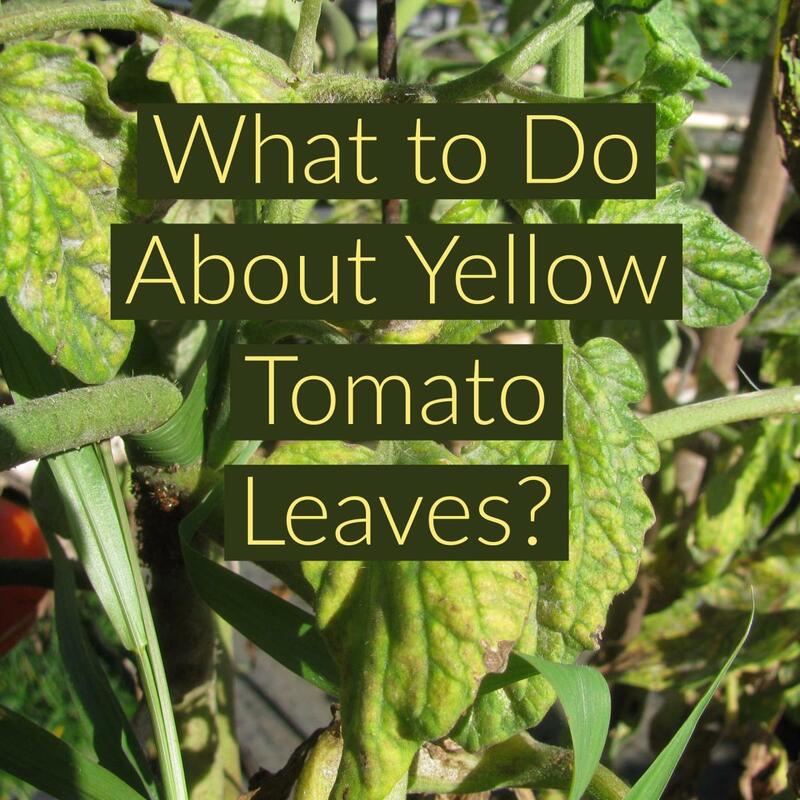 When possible, pull the weed out without using a weeder or other tool. You can also try keeping the soil around the tarragon mulched at a depth of about 1/2" - 1". This should be enough to keep most weeds at bay, but do look for weeds on a regular basis. When possible, use micro sprinklers or drip irrigation, rather than watering with a hose. Micro sprinklers are quite gentle to the tarragon plant and keeps the leaves clean. French tarragon has fairly shallow roots, so during summer months, you will need to water daily. In winter, when the plant has died back, you don't need to water until you see new shoots coming up in early spring. Don't allow the soil to become soggy; excess water will kill the tarragon plant. Tarragon does not seem to be too picky about getting fertilizer. Too much can burn its roots, so it is best not to use a manure cover. Instead, use a commercial fertilizer like Miracle Gro Shake and Feed, Gro Power, or a thin layer of compost. 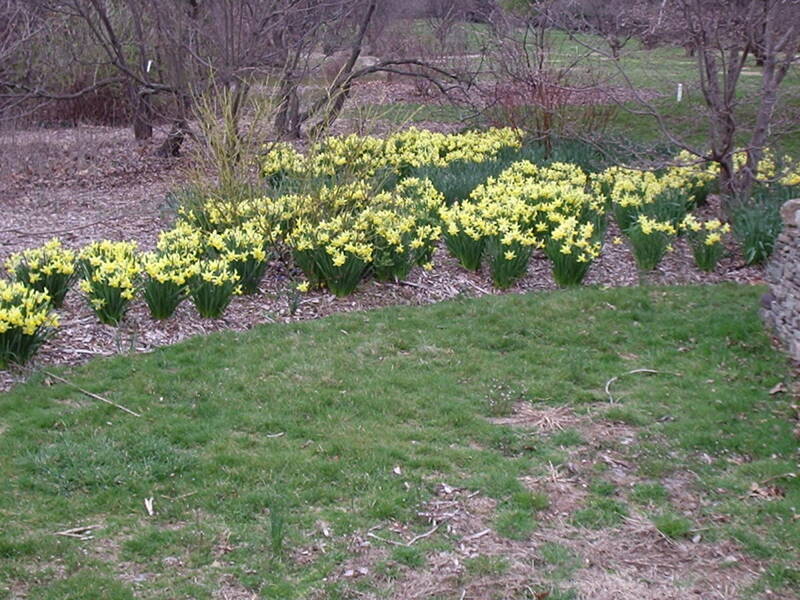 Fertilize in early spring when new growth appears, and again in late summer, after giving the plant a summer "haircut." To use tarragon, simply cut the sprig with a scissors or garden shears. Cut the sprig halfway down. Give the entire plant a haircut, cutting all the sprigs about halfway down, in July. This will help the plant send out more leaves, keeping you in tarragon until late fall or even early winter. Tarragon will die back at first frost, or during the coldest winter months. Gently clip back brown stems to the ground, taking care not to disturb the soil. Lightly mulch to about 1" thick. Provided that you do not get too many frost days, the tarragon plant will come back in spring. Temperamental; grow from starter plants; low growing with pretty, slender leaves. Not good for cooking; some medicinal uses. Attractive; hardy plant; attracts bees. Mix together cubed chicken breast, tarragon leaves, grapes, cornichons and mayonnaise until well combined. Mound chicken salad mixture onto one slice of wheat bread. Top with lettuce leaf and second slice of bread to make sandwich. Cut sandwich in half and serve. Hey thanks Kathryn, Stephanie and of course Kawi! Appreciate your comments and kind words! Nice work study buddy - excellent job, your hub looks great! Congrats on HOTD!!! Yay! Peace. Kawi. Thanks for the information. I never knew tarragon would be difficult to grow. I grow a lot of my herbs in containers only because I find many of them can become quite territorial and overgrow fast. This is a great article, and useful for anyone interested in growing tarragon. I plan on planting herbs at some point, and will check back on this hub when the time comes. I also like that you provided a list of the types of tarragon, and even a recipe using it. Well done, Prokidwriter! Also, congrats on HOTD. This is at least the second you have won, and that is quite the accomplishment! Have a wonderful day, and enjoy the extra traffic. Thanks everyone! I appreciate your comments and thanks for reading my hub! Tarragon is my very favorite herb. Yay Tarragon! Thanks for this look at tarragon. Looking forward to trying out your recipe. I've not added this herb to my garden, but knowledge empowers. :) Congrats on your Hub of the Day award! 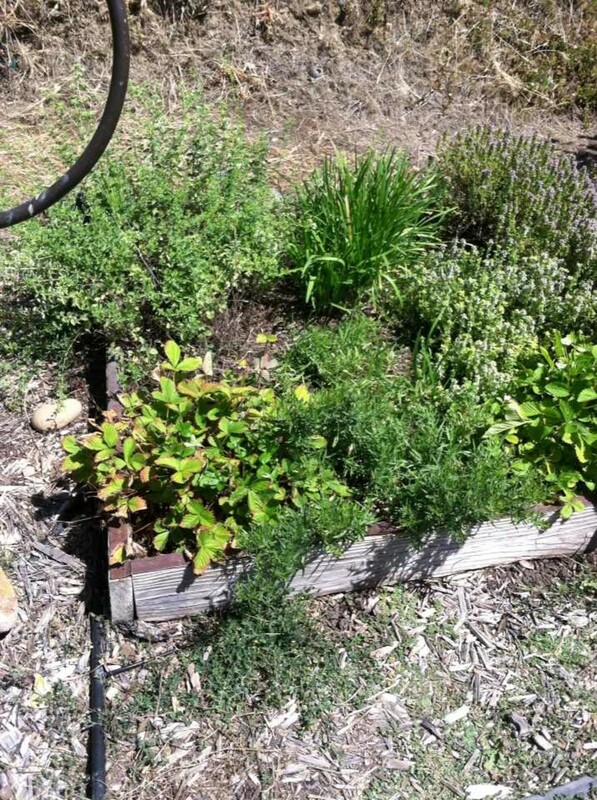 Pinning to my Gardening: Herbs board. Never heard about this herb before. Very interesting to read about how to grow French Tarragon and its use in cooking. I knew when I commented on this article a couple of weeks back that it was definitely HOTD material. Congratulations, well deserved! Take care. 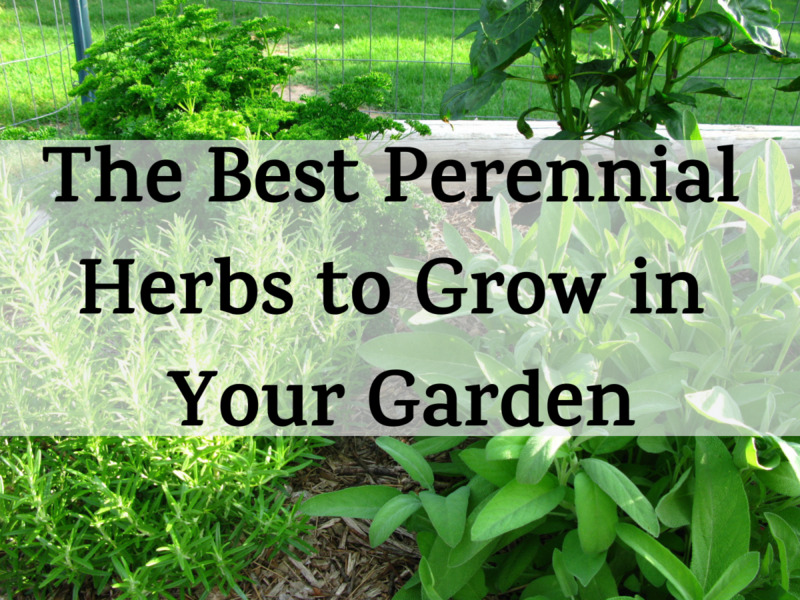 Thanks so much, I really enjoyed reading this and as I don't have tarragon in my garden yet, I will be following your tips and looking out for a plant next time I visit the garden center. Congratulations on a very well deserved hub of the day! Voted up and pinned. If you like the taste of licorice, give tarragon a try! It looks fabulous in the garden too.